I have wanted the laura mercier tinted moisturiser for so long but I have never known whether to get the normal or the oil free one. is there any difference? I have dry/normal skin. 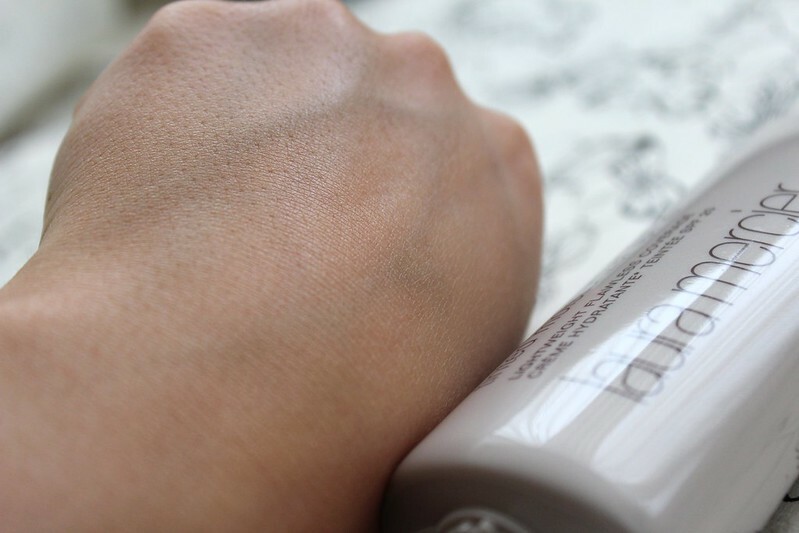 the laura mercier tinted moisturizer has been on my wishlist for a really long time -- i have heard nothing but good things about it! Im so glad your doing cosmetic posts again! You have gorgeous skin and i wish i could pull both items off! the color is really amazing! Laura Mercier TM is my HG. Couldn't live without it especially in summer. I have used and repurchased for years:) Love the Mac lippy on you, will have to see if it suits my skin tone! 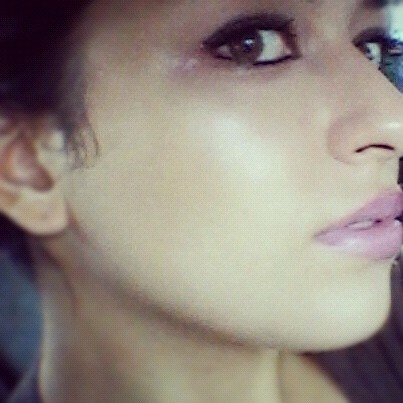 I love that tinited moisturizer! I actually need to purchase another one cause I'm almost out! That lip stick looks super cute too!! That's such a gorgeous color on you! I def wanna try that tinted moisturizer!! looks perfect on you! love the colour on your lips. Hey! I've been following your blog forever but this is my first time commenting. What do you think of natural makeup? I’ve started going to an esthetician at a medical spa by my house, and she’s given me GlyMed Plus® products. 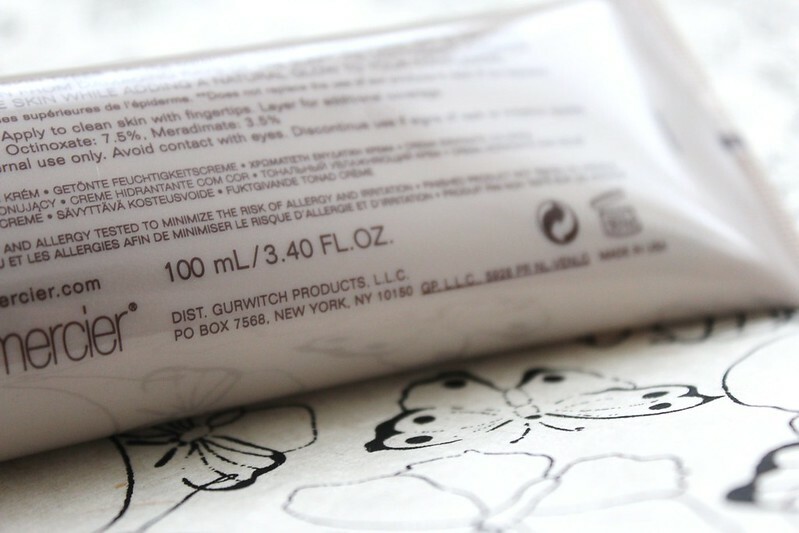 http://www.glymedplus.com/store/index/category/44/healthy-skin-makeup Really good makeup, and it clears my skin! Have you heard of them? Maybe you can review them? 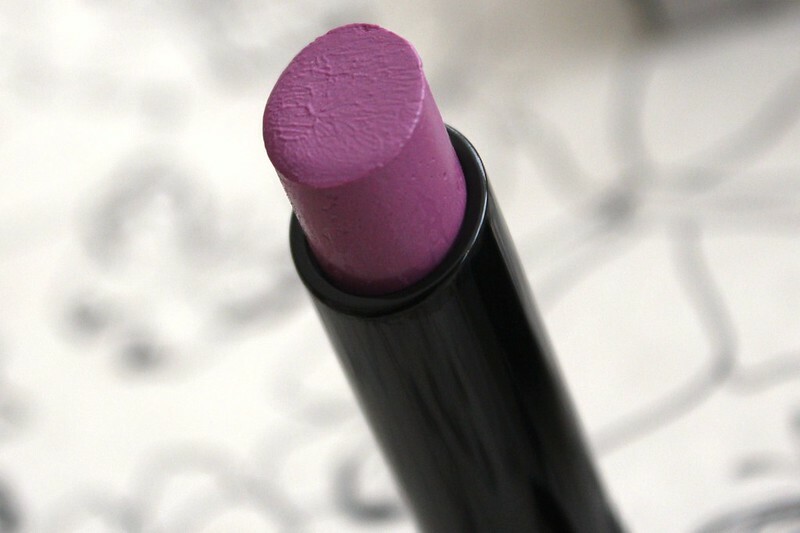 Wow, i have to say i'm not a purple fan but the lipcolor is actually gorgeous! Looks beautiful on you! omg!!!! I love that lipstick! Love the lipstick. What a gorgeous color! I miss your Make Up Posts, Hope you'll make this FOTD inshallah ... will be soo great! But I know with a child and family its often not so easy to make pictures an write a post etc. That looks like such a gorgeous colour! I love how rich and feminine it is. I only have bright reds and bright pinks, so it'd be nice to have something of a cooler tone in between those. That is a very pretty shade. I would generally be hesitant about purple, it would be intimidating, but it's not as bold as you would think, it's beautiful on you. I've never tried tinted moisturizer/foundation before. I'm very fair so I'm not sure what it would look like. 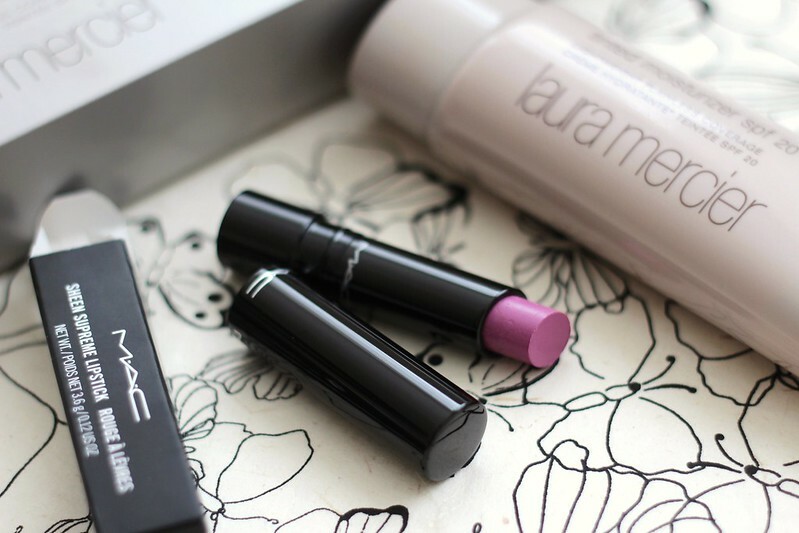 I've heard great things about Laura Mercier, I've always wanted to try her stuff. Anyway, this is my first visit, I am a new follower. I'm going to get lots of inspiration here, that's for sure! 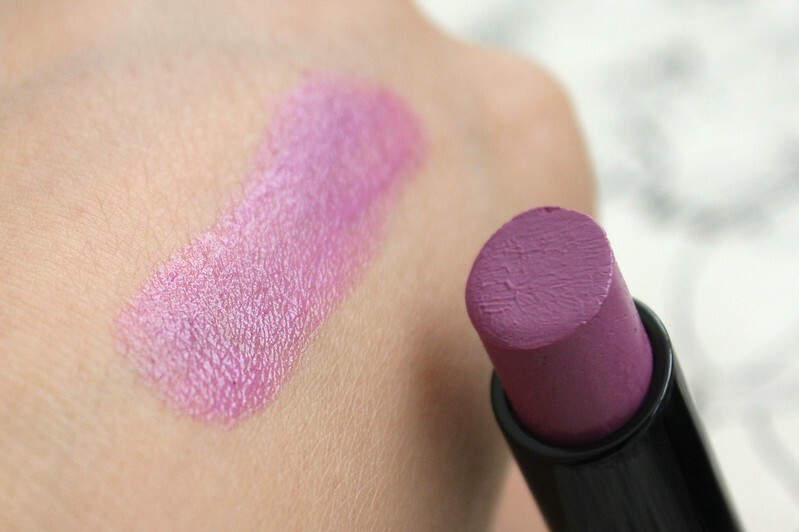 I have never used this kind of lip color but it's so pretty....making me wanna try it out! That lipstick is such a pretty colour! That lipstick is everything! I think I might have to grab some for myself! 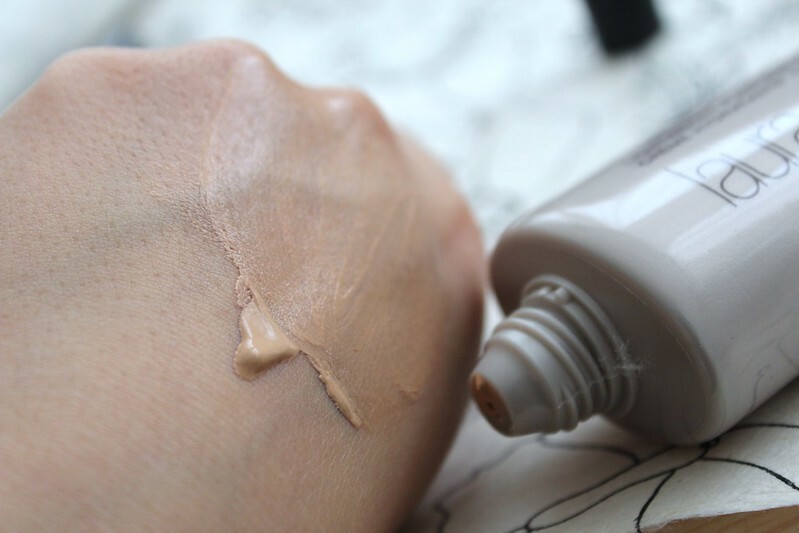 I'm not sure how I feel about the tinted moisturizer though... Great post!